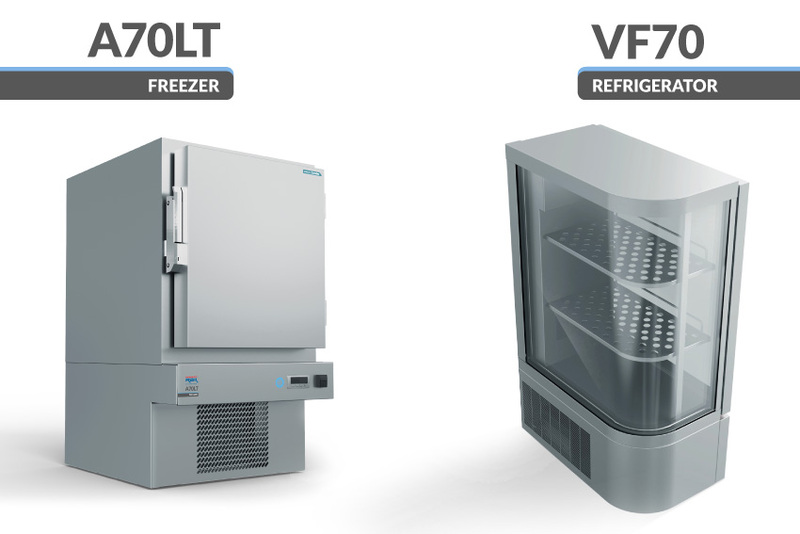 Multirail presents two new products in the Multicombo line, the A70LT refrigerator / freezer and the VF70 refrigerator cabinet. 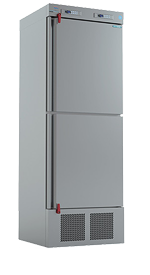 Designed by the Multirail Research & Development Department, the A70LT refrigerator / freezer and the VF70 refrigerator cabinet showcase are the result of years of experience in the field of railway catering equipment. 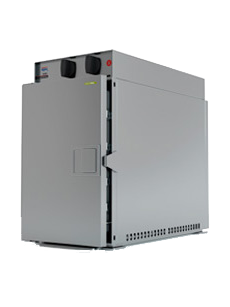 They are easy to install and are able to withstand the high stresses present in high-speed trains. 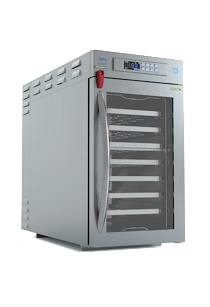 With a capacity of 70 liters it allows to store a significant quantity of frozen product on two adjustable shelves. 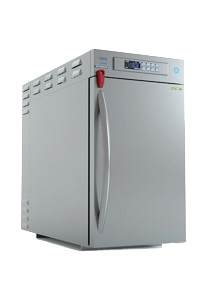 Its hermetic high pressure seal resists very high stresses to protect food from air or light that could damage the food quality. Its light weight of only 65 kg is among the lightest in its class. Its rounded shape combined with the durable stainless steel construction material that is not affected in time, it allows to house all those products that need to be chosen for a lunch break or an afternoon snack of travelers on high-speed trains. The different perforated support surfaces allow a homogeneous diffusion of the temperature inside the housings. 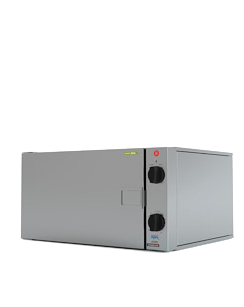 With a capacity of 70 liters it allows to storage important quantities of food, especially on long-distance trains. Its hermetic high-pressure seal resists very high stresses to protect products from air or light that could damage food quality. Its light weight of only 65 kg is among the lightest in its class.